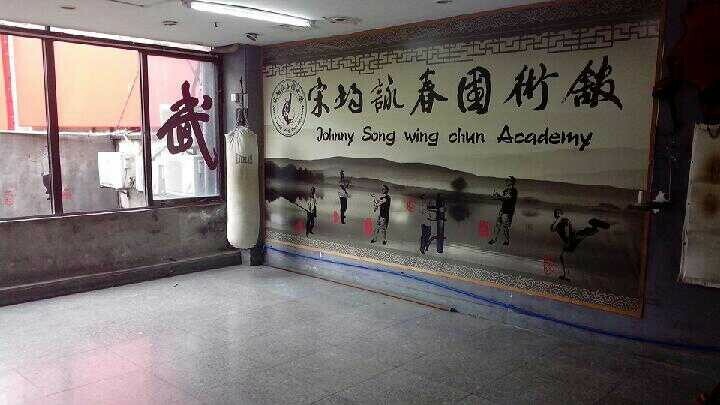 Born in the Kulo Village in Hok San, the birth place of the renowned Great Grandmaster Leung Jan, Sifu Johnny Song was exposed to the Kulo Wing Chun system at a very young age. 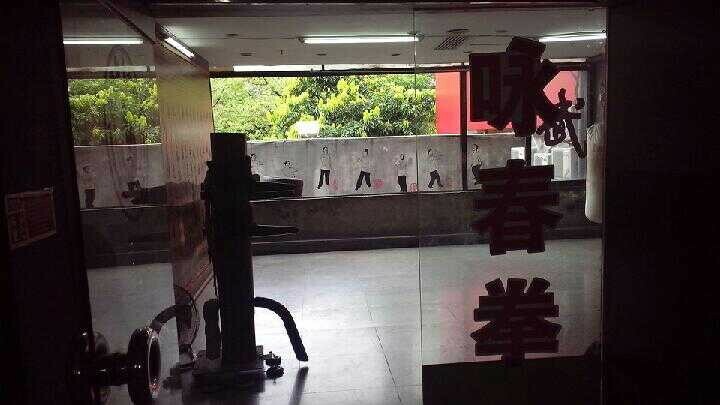 As time passed, Sifu Johnny's quests for mastery in the Wing Chun system became so intense that he decided to move to Guangzhou to pursue his academic education so that he could seek the best Sifu for instructions. At that time, Grandmaster Sum Nung was a great name in the Wing Chun and local martial arts community. As such, he was an icon most Wing Chun enthusiasts would like to seek his acceptance as disciple. However, to his disappointment, Grandmaster Sum Nung was already advance in age and no longer teaching personally. After many attempts, he finally met an early disciple of Grandmaster Sum Nung, Master Leng Zan Kong, and became his disciple and studied under him for more than 10 years. Under Master Leng tutelage, Sifu Johnny mastered not only techniques but also the complete core concepts and training system of the Yuen Kay San / Sum Nung Wing Chun System. ﻿﻿In his quest for excellence, Sifu Johnny had never stopped learning and searching for means to upgrade himself. 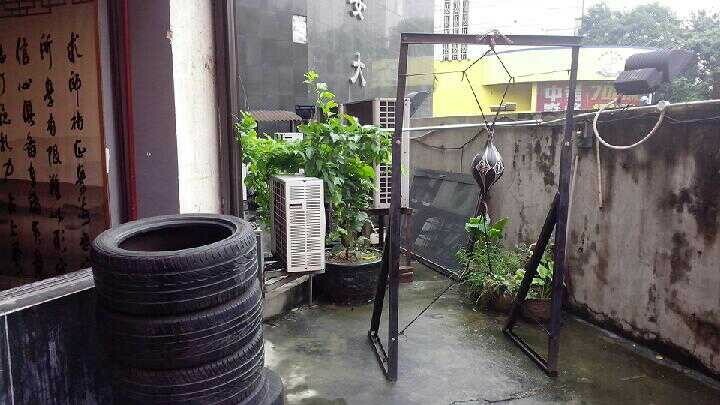 He had moved around the Guangzhou, Futsan, Kulo regions in search of worthy martial artists, both from Wing Chun and other traditional disciplines, to test his skills to gain more thorough understanding of the Wing Chun system acquired. He had also won Gold medal in Wing Chun vs Sanda ﻿﻿Tournament in 2004 and a Bronze medal in 1st International Wing Chun Tournament in 2006 organised by the local Spo﻿rts Council & Wushu Federation. Till today, he has not turned down anyone who wished to touch hands with him at his sch﻿ool. He had the opportunity to take on friendly exchanges against MMA, Taekwondo, S﻿anda, Boxing, Muay Thai and Wing Chun practitioners of various lineages, both local and overseas who visited him at his school. Through his years of teaching, he has also developed modern teaching methods to enable students to pick up this traditional art. Sifu Johnny was elected a committee member of the Guangzhou Wing Chun Association and the Futsan Wushu Federation. He was awarded the official Martial Arts Instructor License by the Futsan Wushu Federation in 2010.